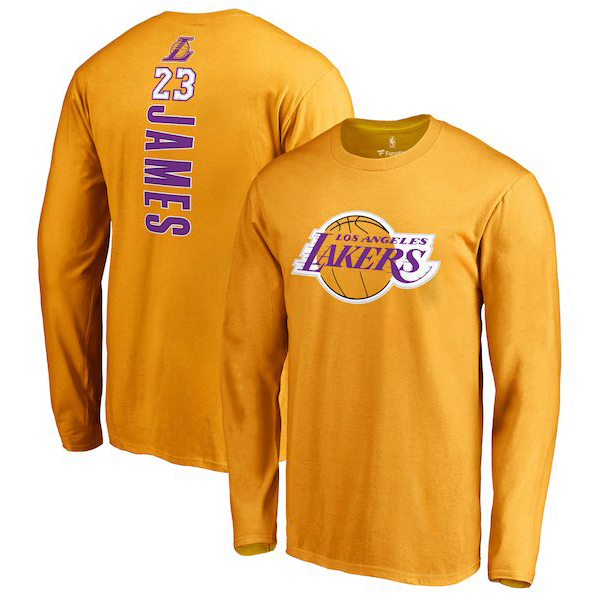 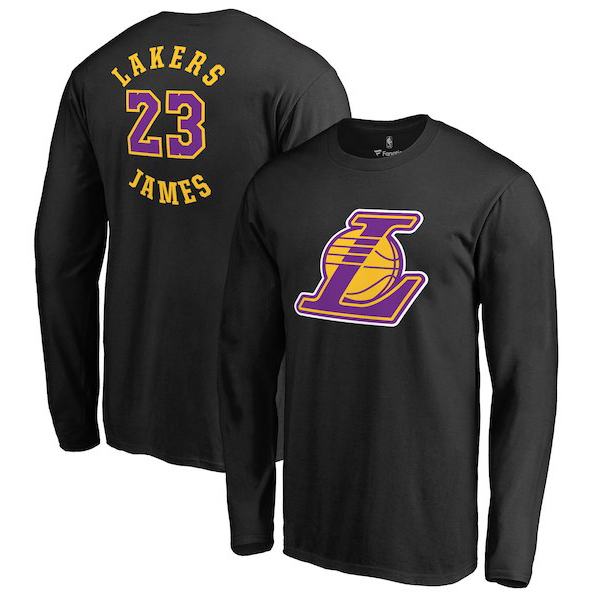 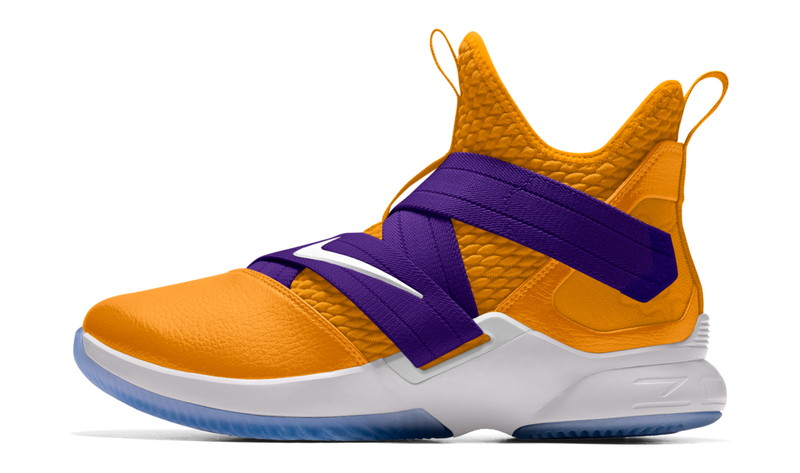 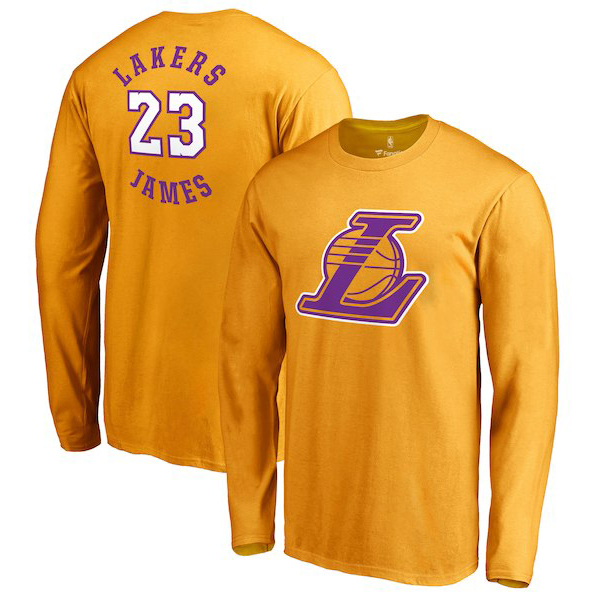 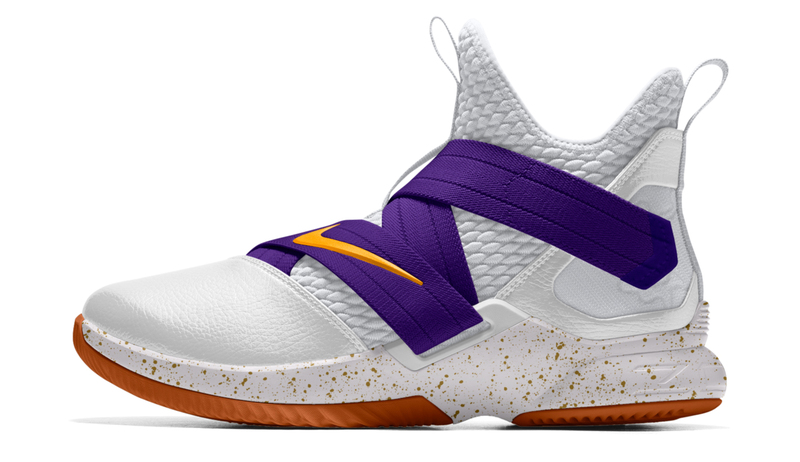 Along with a new gold and purple colorway in the Nike LeBron Soldier 12 iD “Lakers” shoe comes a look at a few new LeBron James LA Lakers Long Sleeve T-Shirts to commemorate King James’ move to Los Angeles. 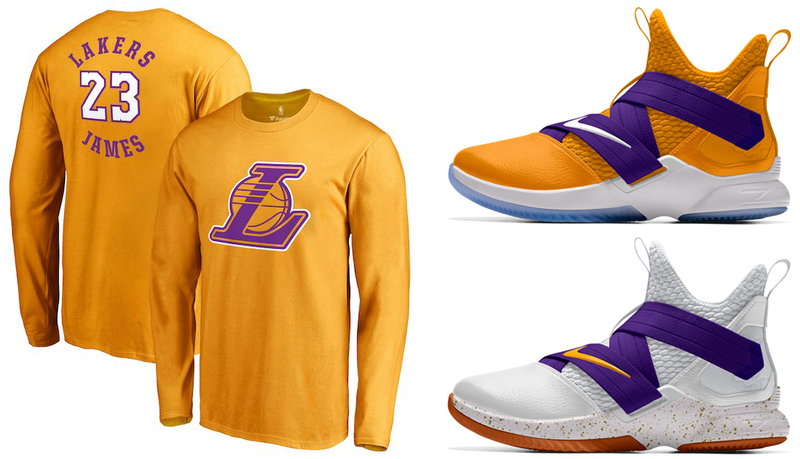 Featuring a few different signature designs similar to these short sleeve tees, included in the shirt assortment below are the LeBron James LA Lakers Name & Number, Marble Assist and Yin & Yang long sleeve tees to hook with the Lakers-inspired LeBron Soldier 12 iD color scheme. 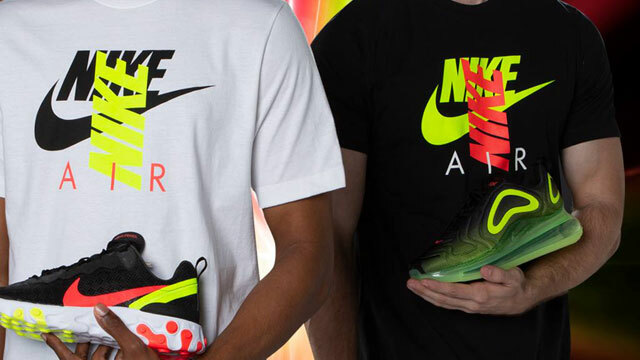 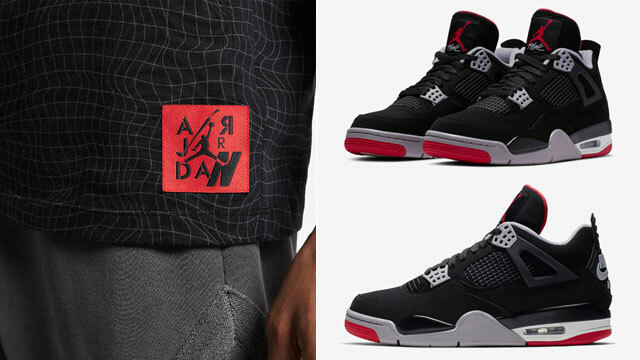 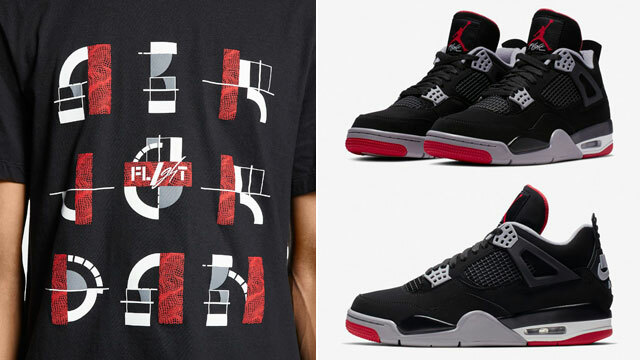 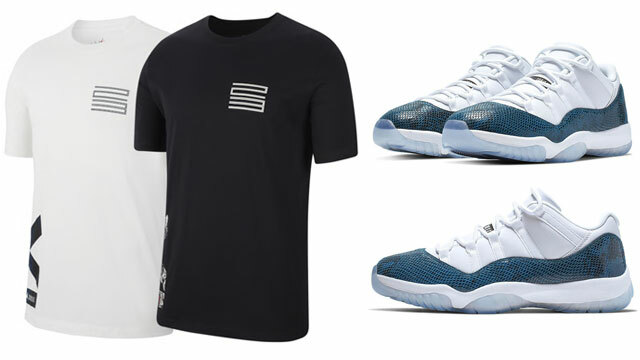 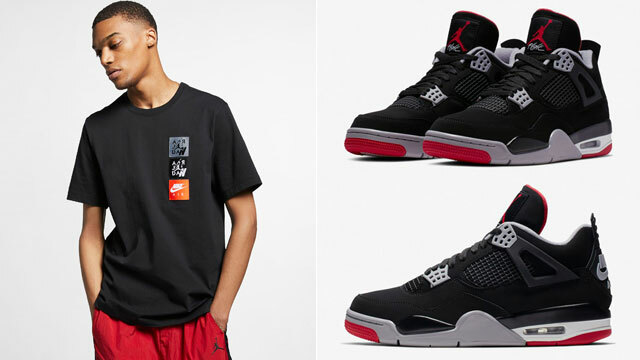 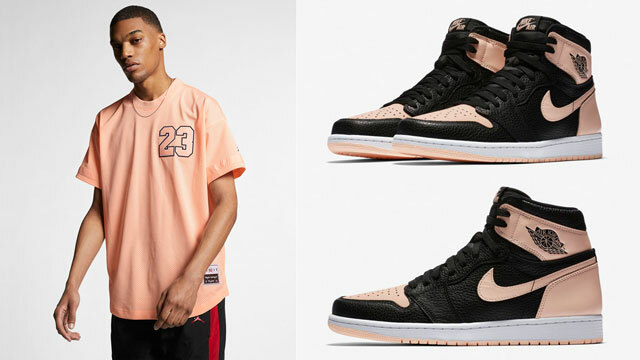 You can shop the shoes and shirts below.